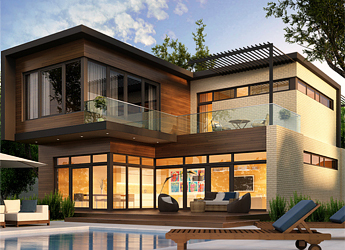 The choice of neighbourhood is an increasingly important factor in the home buying process. For more information regarding Saskatoon and area, or if you have questions relating to specific neighbourhoods, I am here to help. Being born and raised in Saskatoon I have a very good knowledge of Saskatoon and it's neighbourhoods.